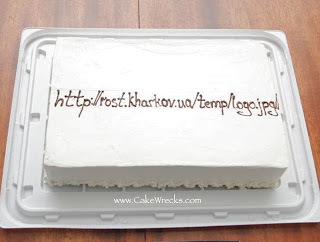 One blog I like to check out on occasion is Cake Wrecks. True to its name, Cake Wrecks post hilarious W-T-F worthy cakes from around the world. I was cracking up at one particular post that I must share with the rest of you! For those of you who aren't getting the lolz about this cake, the client meant for the bakery to use the image from that link... not the actual URL itself! Heh, this had me chuckling to myself while I was trying to concentrate on my BC2. 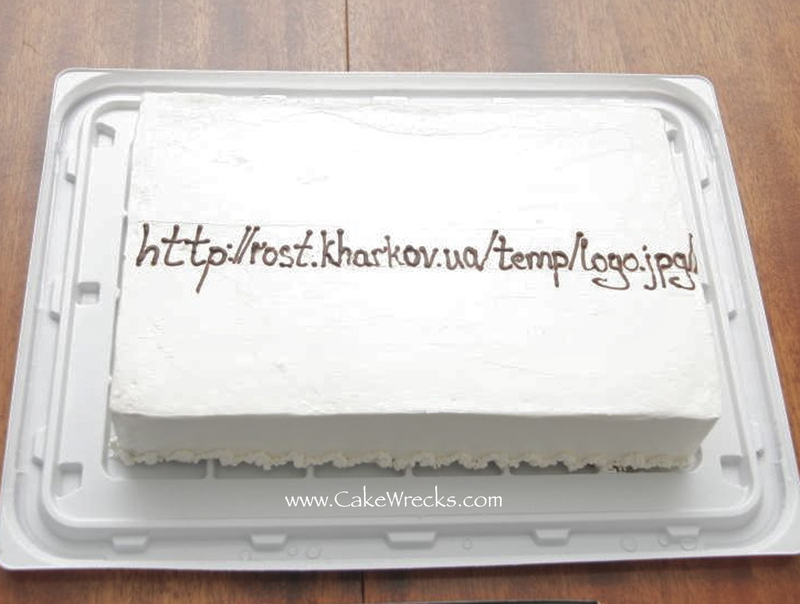 Someone needs to do a broken link picture placeholder cake, you know, the one with the red cross? Hehe.